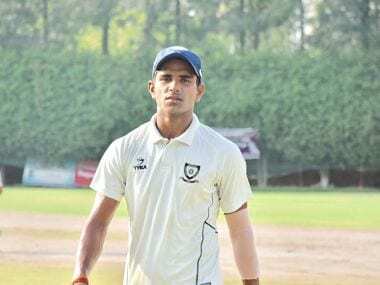 Sheldon Jackson struck his sixth List A hundred, overshadowing Shivam Mavi's hat-trick on his Uttar Pradesh debut to guide Saurashtra to a 25-run win in a Group B match of the Vijay Hazare Trophy on Wednesday. 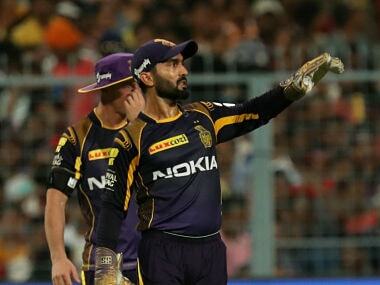 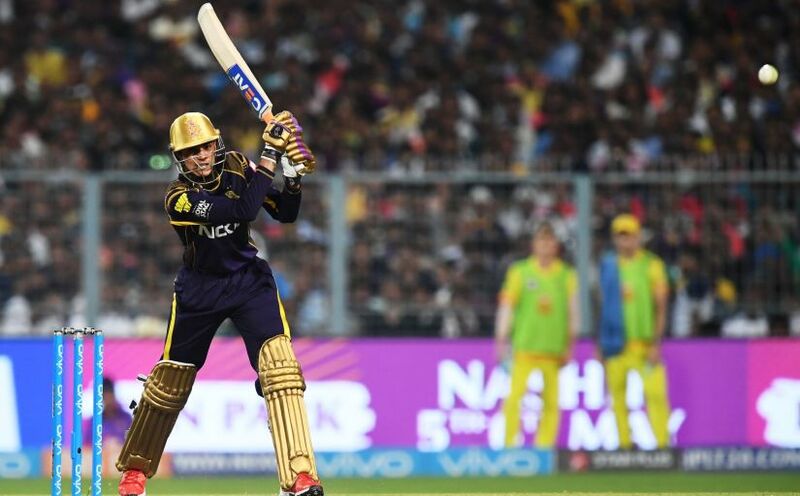 Fresh from his maiden IPL stint, Gill talks to Firstpost about the whirlwind two months that have brought him 203 runs for KKR and bolstered his credentials as one to watch out for. 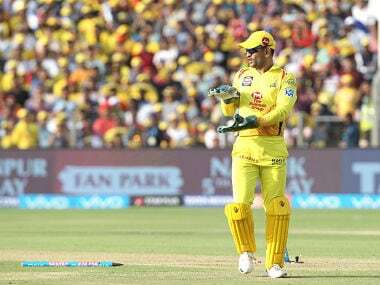 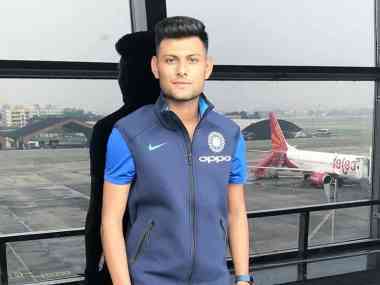 The IPL, Ishan Kishan says, was a big learning curve for him, and among the lessons he inculcated was the flexibility to bat anywhere. 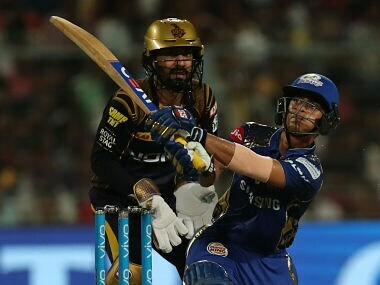 Shivam Mavi was smashed for 29 runs in the DD innings' final over as the home team thrashed KKR by 55 runs to break its run of reverses.